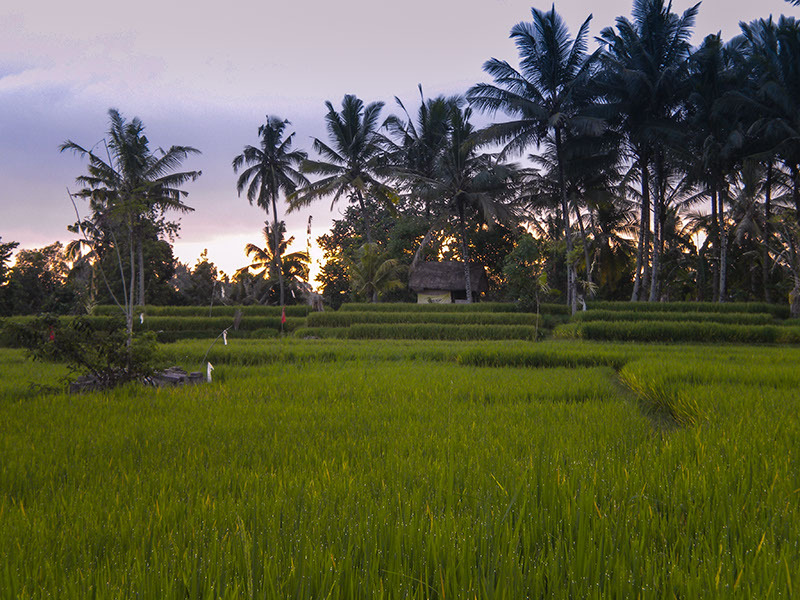 Enveloped in lush green forests, terraced rice fields and crowned by majestic, sacred volcanos, Bali is considered by many to be an island paradise. Bali’s popularity derives not only from its physical beauty, but also from its vibrant spirituality and flourishing cultural scene. 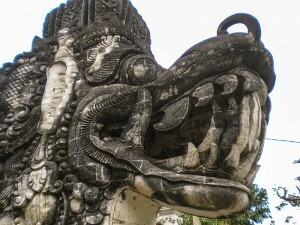 While in Bali we will be meeting and interacting with artisans, dancers, shopkeepers, body workers, priests and shamans. Balinese society is dynamic, open and inviting to visitors from the outside world. Her friendly, straightforward people welcome you to learn and participate. Within sanctuaries few are invited to visit, join us as we participate in traditional ceremonies and rituals. Journey to Bali, Indonesia and spend March 16 – March 25, 2015 learning about Tantra in a beautiful, tropical environment. Explore the spiritual teachings of Tantra through unique adventures with Lisa A. Rizzoli and Laz Daka, Advanced Certified Tantra Educators, and Cokorda Ratih, a genuine Balinese Princess. Gain a deeper understanding of yourself, your relationship to others and to nature through Tantric principles and techniques. Witness the Devotion of the people. Witness the Sacred in each moment. Witness the Spirituality of Bali.